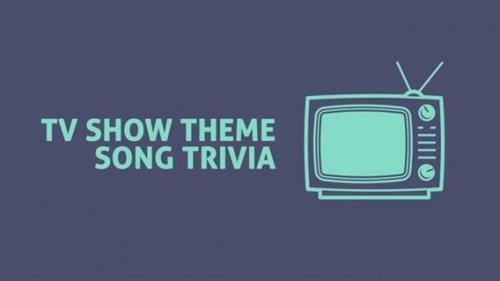 Join us for TV Show Theme Song Trivia on November 17th. 6:00 pm - 9:00 p.m. The cost is $65 per person.